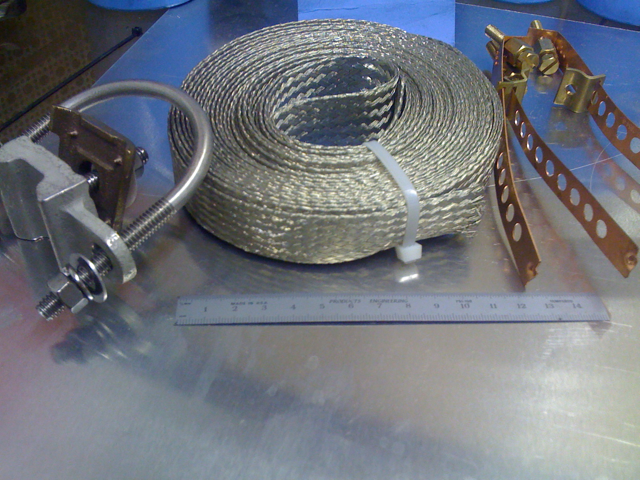 Yesterday I tried the the superconducting magnet‘s persistent switch again. I failed to make a persistent superconductor, but all the circuits and LabView worked properly. More WIN than FAIL. Superconducting magnet submerged in liquid nitrogen. Conceptually this is the circuit we are testing. The heater functions as a variable resistor. The IGBT functions as the switch. Both are computer controlled. Furthermore, use of the heater seemed to make no difference at all. 15 Gauss When connected directly. This time I ran 2A of current through the coil for several hours to warm and evaporate any moisture. I’m still struggling with timed sequences in Labview. I want the SC coil to shutdown x milliseconds after the heater is turned off. I can’t use the wait vi because it stops the whole program. 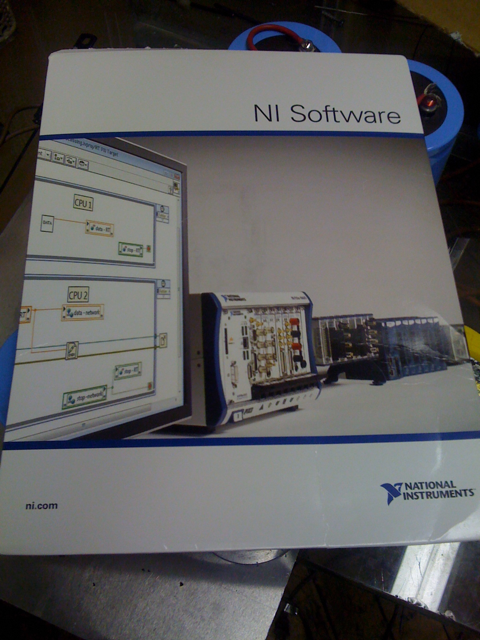 A friend in academia is loaning me his copy of Labview 2009 for Mac / Win. Great news. I got it installed on the mac. I could not install it on the PC, as the PC lacks a DVD drive (CD only). I’m scrounging up an external drive. 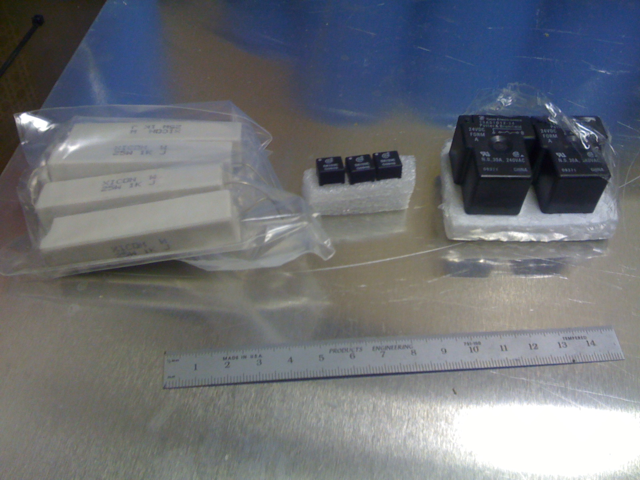 From left to right: Wire would resistors, isolation transformers, and mechanical relays.